Del Frisco Grille has a happy hour featuring small plates, wine and cocktails for $7. The happy hour, titled “Sip & Share,” is 4-6:30pm Mondays through Fridays at participating locations. Get small plates, cocktails, spirits and wine for $7. Bites (small plates): Flatbreads, Cheesesteak Eggrolls, Artichoke Beignets, Deviled Eggs, Parmesan Fries, and Guacamole. Cocktails including The Redeemer, Moscow Mule, VIP, Grille Margarita, and White Sangria. Also get select local brews for $6. 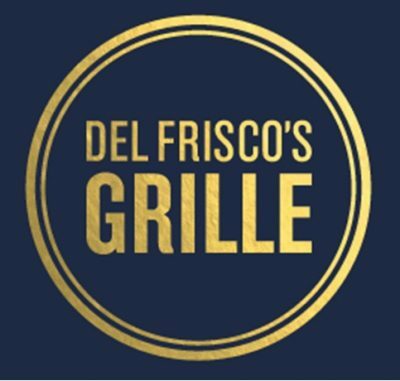 CLICK HERE for the Del Frisco Grille Happy Hour menu. Del Frisco Grille is a fine dining chain with dinner entrees that usually start at about $20, so the $7 happy hour can be a real bargain. Del Frisco’s Restaurant Group (NASDAQ: DFRG) is an American steakhouse restaurant chain company which focuses on steaks. The company was founded in 1981 and became public in 2012. Del Frisco’s Restaurant Group currently operates Del Frisco’s Double Eagle Steak House, Sullivan’s Steakhouse and Del Frisco’s Grille with 53 locations across the United States.